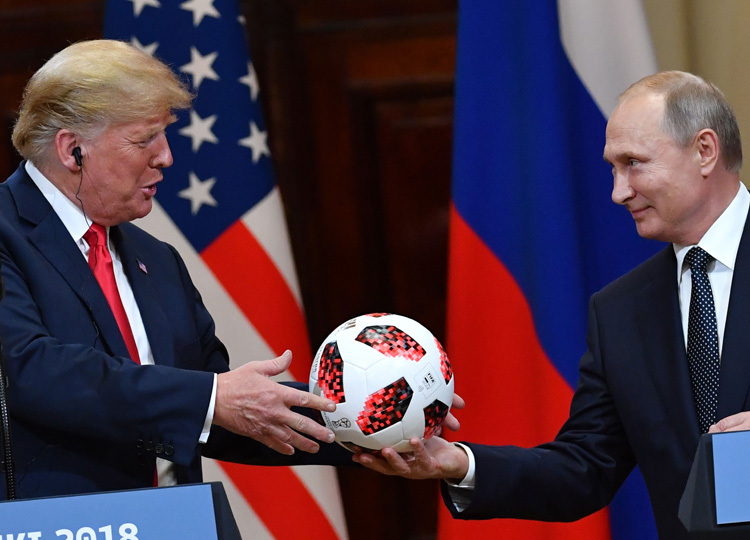 After 27 hours of near-universal condemnation, U.S. President Donald Trump claimed July 17 he simply misspoke in Helsinki when he said, “I don’t see any reason why it would be” Russia that interfered in the U.S. election. So the world was left to wonder: Was he really tripped up by a double negative or was that clarification really a cleanup operation? Even if it was a mere grammatical glitch, Trump made plenty of other comments in the same July 16 news conference in Finland that gave Russia the benefit of the doubt.